Calling all Foodies!! One of the fastest growing food industries is coming to our own backyard. Food Trucks! The speed, convenience, quality and price is enough to draw a crowd to the up and coming food truck pavilion in Coeur d’Alene. The owners of Premier Auction Center in Post Falls teamed up with the owners of the Jitterz Espresso franchise and hatched this great idea. Our area’s next food truck court will have just about everything! That includes 13 food vendors, a Jitterz Coffee stand, 39 parking spots with a large eating pavilion. “Prairie Pavilion” will be located at 7777 Heartland Drive and plans to be open by the spring of 2019. It’ll be great for the consumer as well as helpful to our economy. 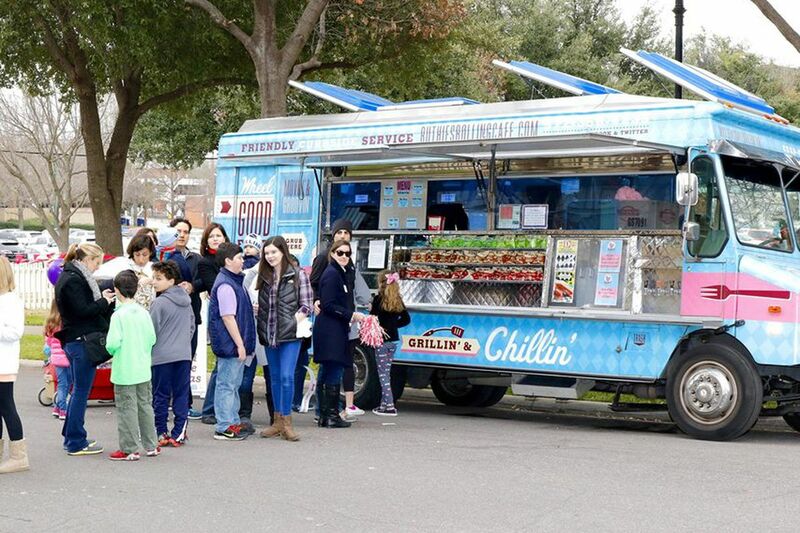 Food Trucks and the food truck community invest into our local economy and they do so by creating jobs and help recharge underdeveloped areas. One may think they could be hurtful to the brick-and-mortar restaurants. Just the opposite, because food trucks draw patrons to the area which increases the amount of foot traffic to other restaurants and surrounding businesses. Not to mention, restaurants are opening food trucks of their own to keep up with the growing trend. Plus, food truck businesses are required to pay all the same taxes as other restaurants and this generate thousands in tax revenue for the city. The owners say it’ll be a “happening spot where busy businesspeople can swing through for a quick bite, as well as a welcoming environment where everyone can enjoy a relaxing meal.” That will just be the start! Additional plans are “getting kicked around” about making this spot a cornerstone of the community. Possibly having farmer’s markets and music shows available alongside the pavillion. Overall, Prairie Pavilion will be a great spot for everyone and it’ll be right in our backyard!